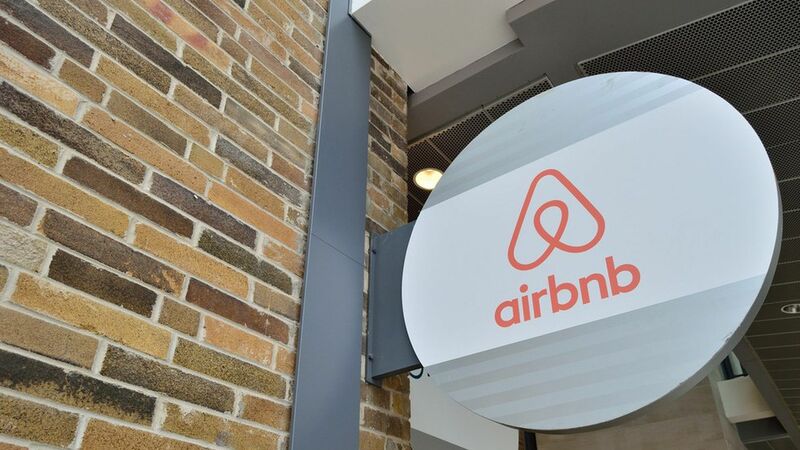 If they had opted into Airbnb's tax collection system, the top 50 U.S. cities might have earned $250 million in tax revenue last year. Airbnb is sharing that info with the U.S. Conference of Mayors today, per a preview provided to Axios. Instead last year cities got only around$132 million in hotel, tourist and occupancy tax revenue from the country.Hammering the point: This is the second straight year that Airbnb has presented at the Conference, as part of continuing effort to be seen as more friend than foe by city officials. Specifically, sources say that Airbnb feels it needs to solidify its legal standing in both San Francisco (where litigation has led to compromise) and New York (where litigation is quite active) before it can actively pursue an IPO. Hiring help: It's also worth noting that Airbnb continues to staff up its federal policy team (perhaps to protect Section 230 of the Communications Decency Act). We're told that new hires include: Casey Aden-Wansbury (former chief of staff to Sen. Al Franken) as head of a newly-created federal affairs team; Meagan McCanna (former chief of staff to Rep. John Kline) as senior manager of federal affairs; and Elizabeth Jarvis-Shean (former Obama research director and corp comms at Tesla) as head of public policy communications.